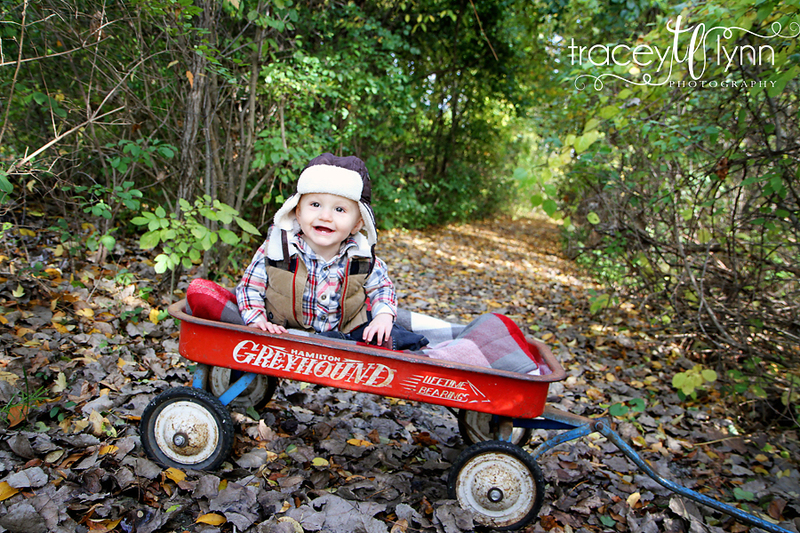 Tracey Lynn Photography: Northville, MI Baby Photographer | Woods, Wagons & Cake! 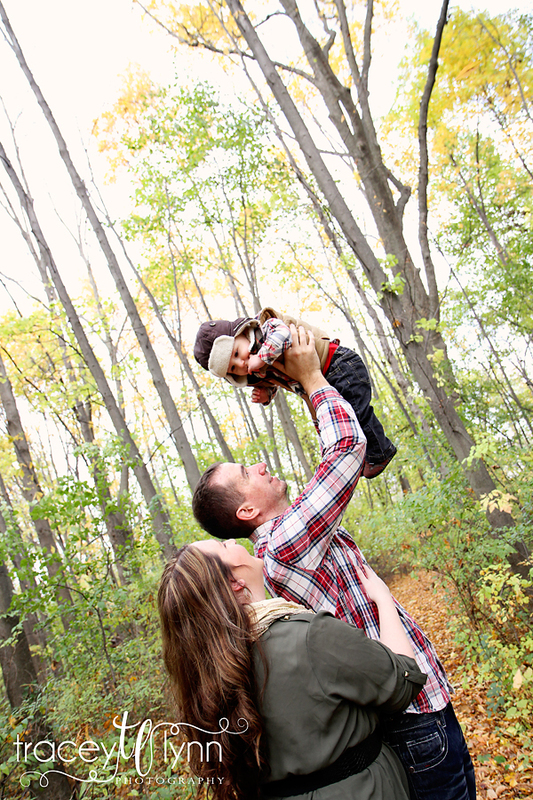 Northville, MI Baby Photographer | Woods, Wagons & Cake! Last weekend I had the opportunity to meet Parker and his wonderful parents for a combo first year and family shoot. He did awesome! He's such a happy little boy and he was full of smiles for the camera. We had so much fun. 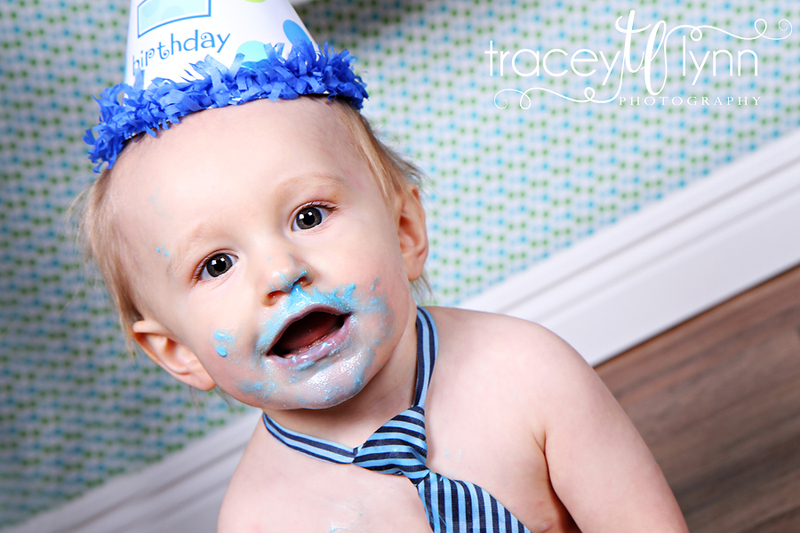 I have a home studio which is perfect for child shoots (and cake smashes!) and the woods behind my house make a great backdrop too. Thanks for coming out guys and happy first birthday Parker! 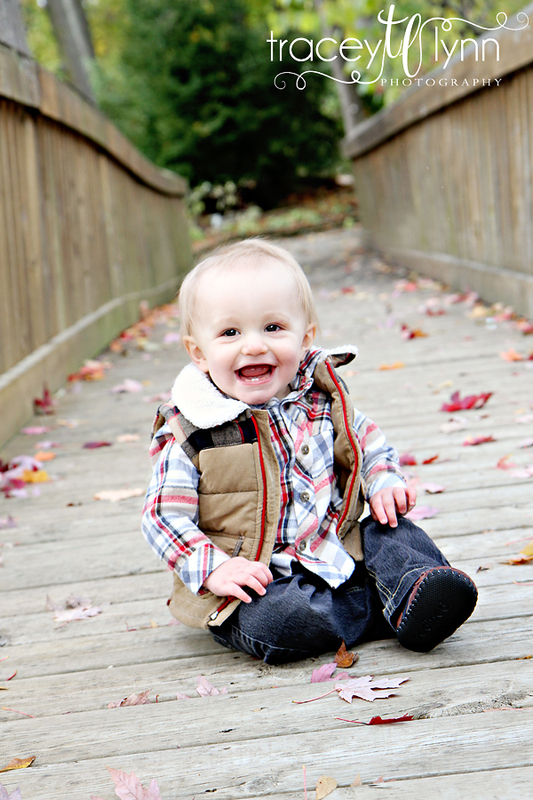 Plymouth, MI Child Photographer | Toddler Model! Farmington, MI Family Photographer | More Twins! 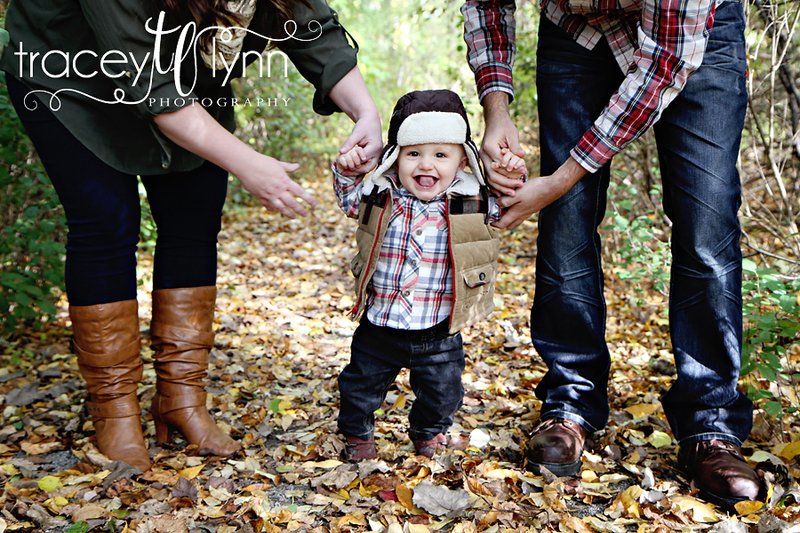 Novi, MI Family Photographer | Fall Colors!